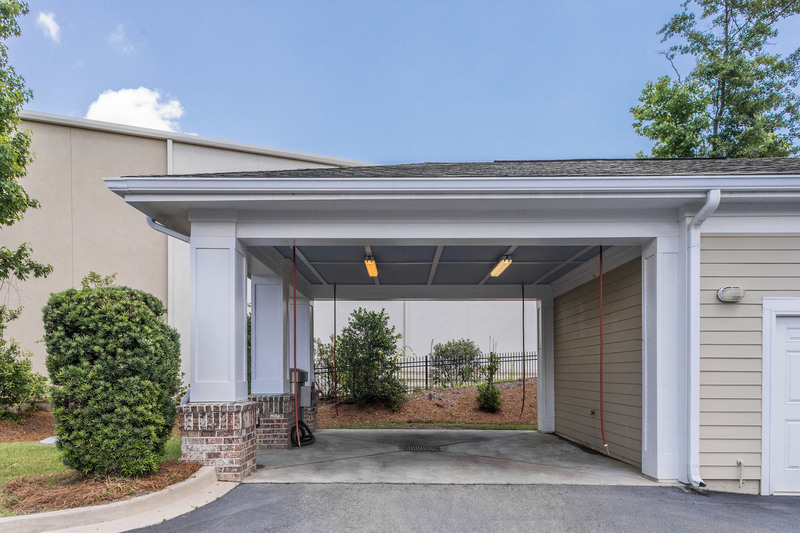 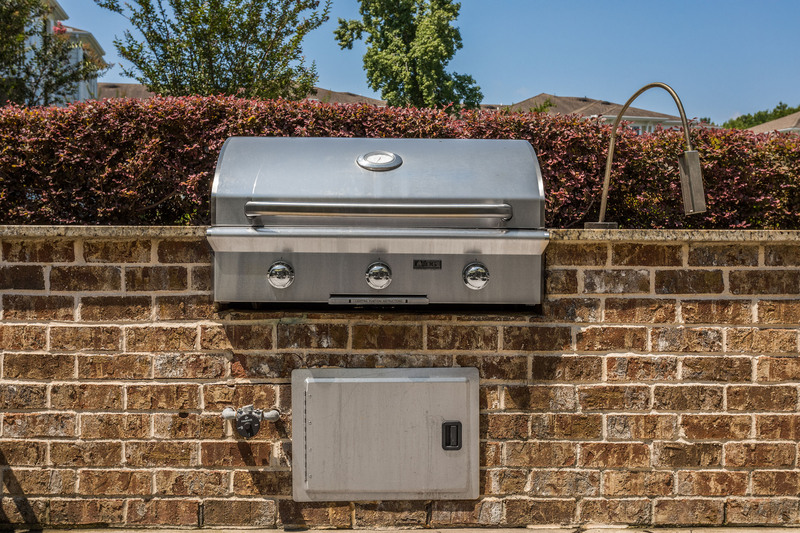 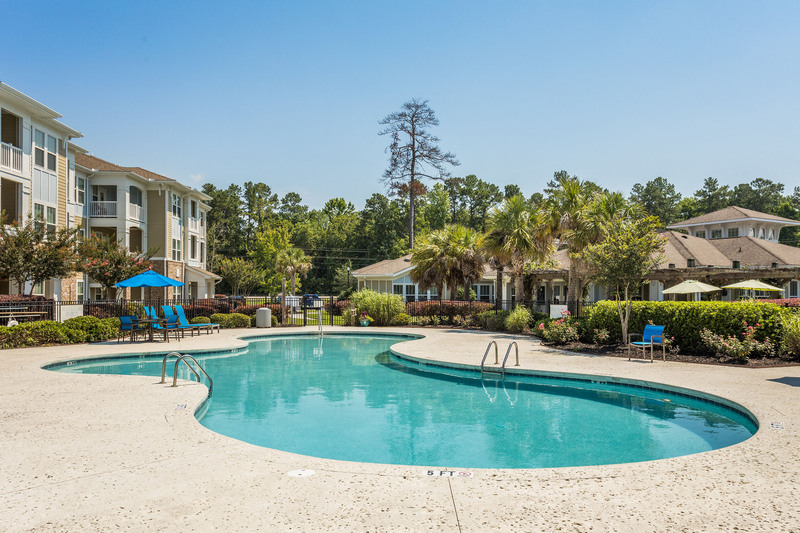 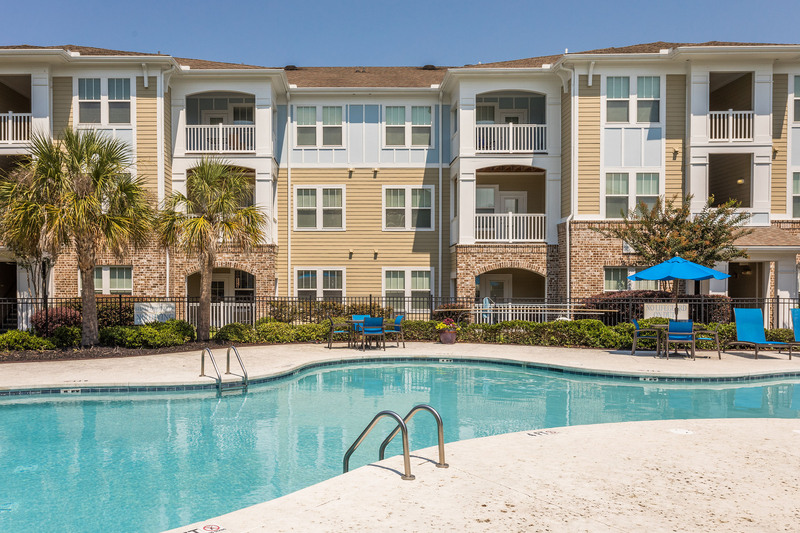 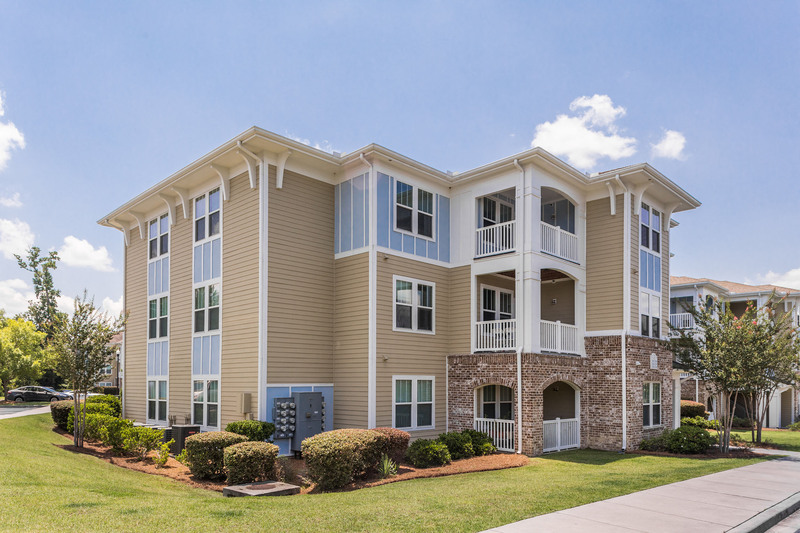 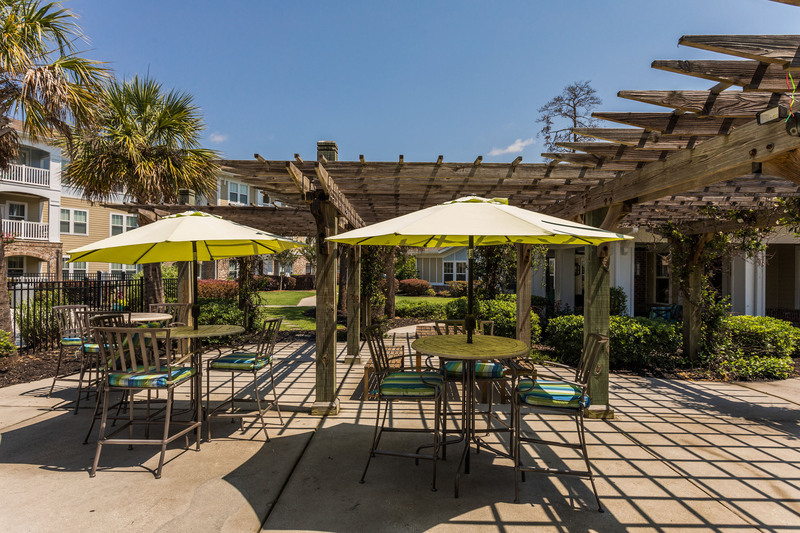 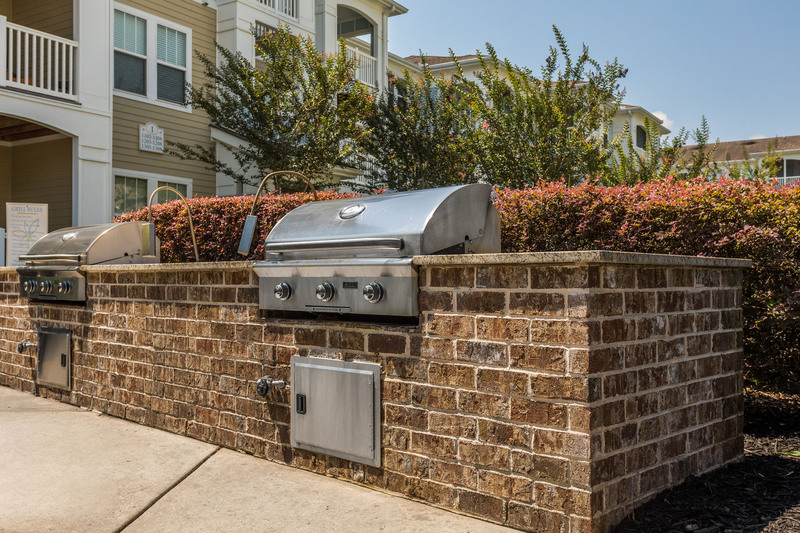 St. James at Goose Creek is an apartment community serving the suburban Charleston South Carolina communities of Goose Creek and Summerville. 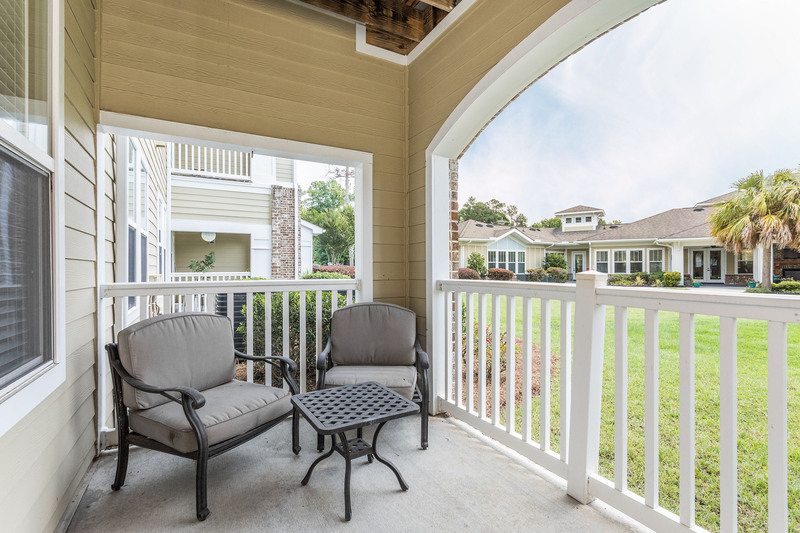 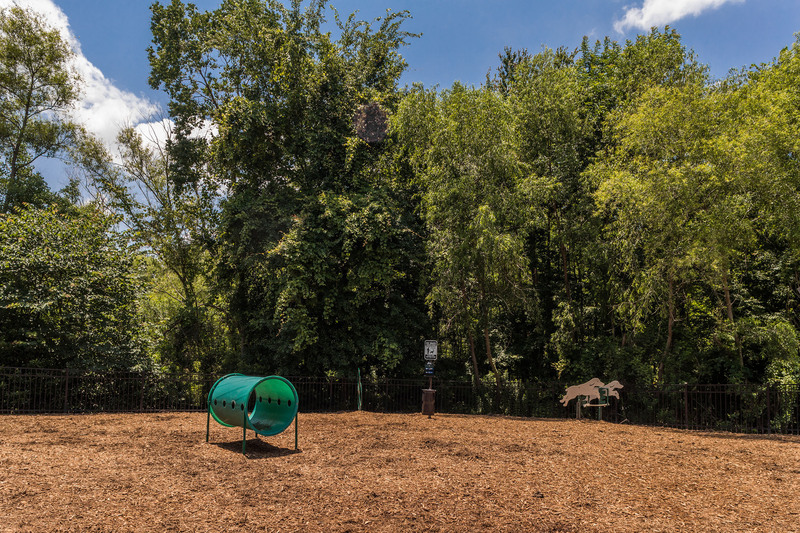 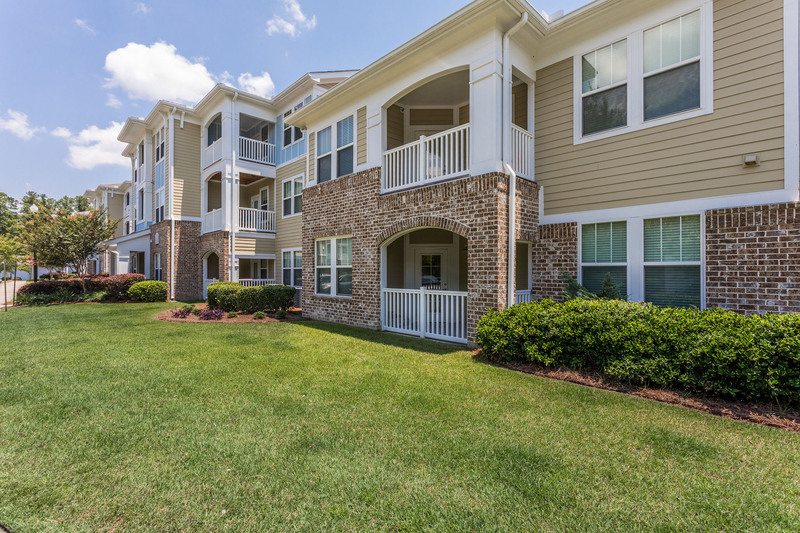 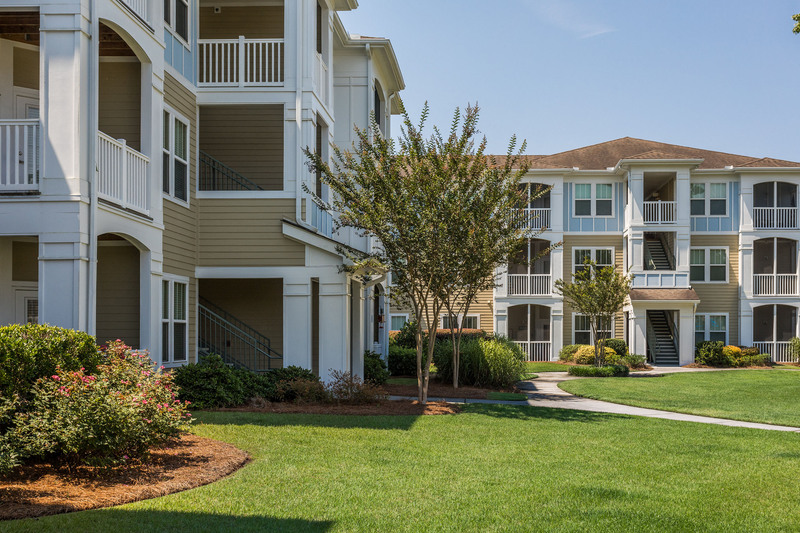 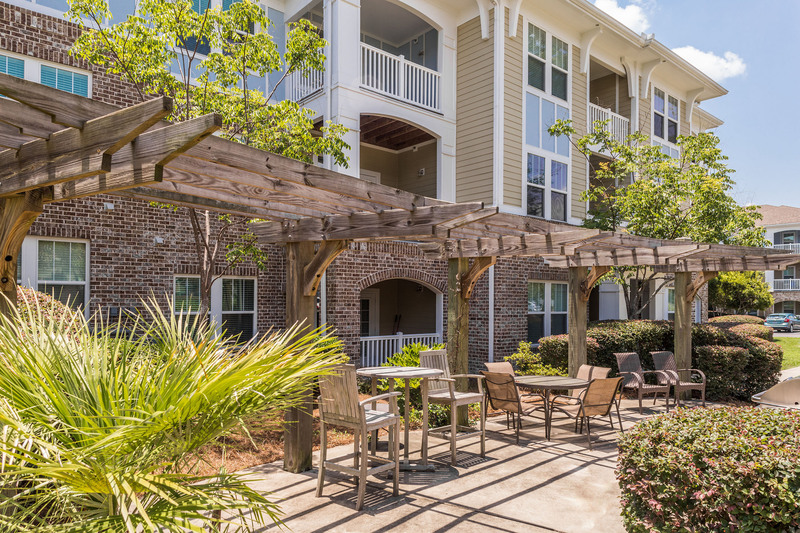 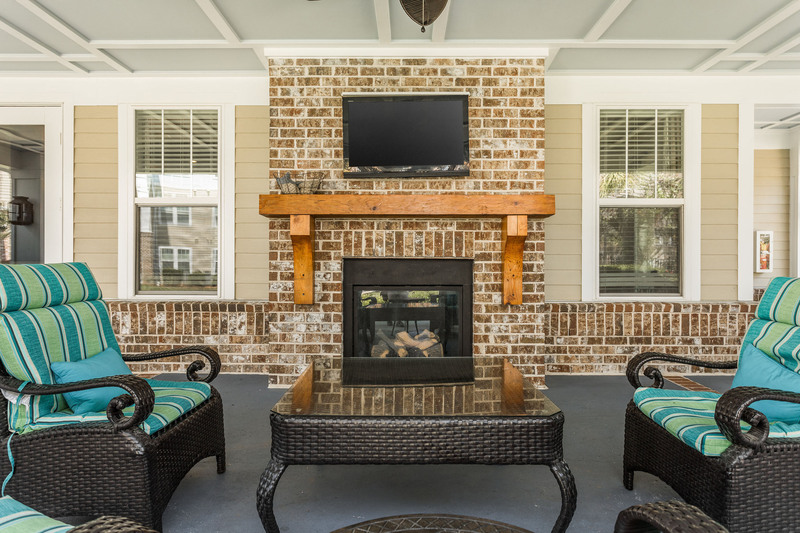 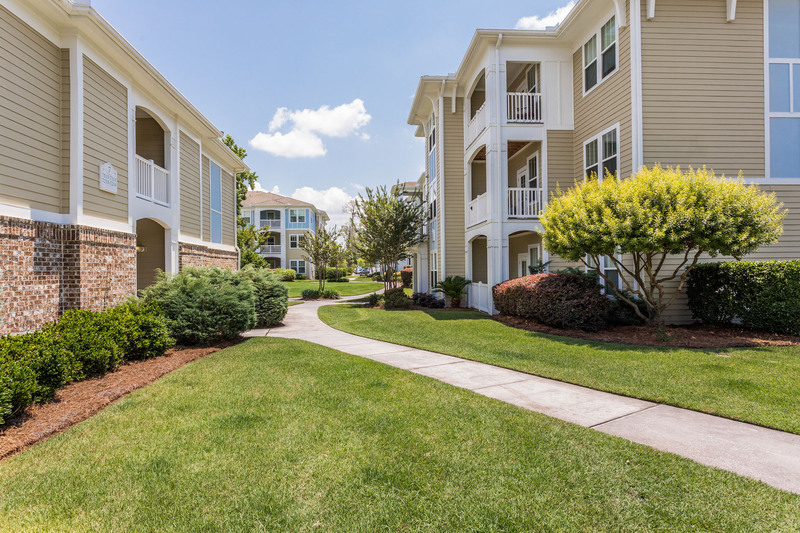 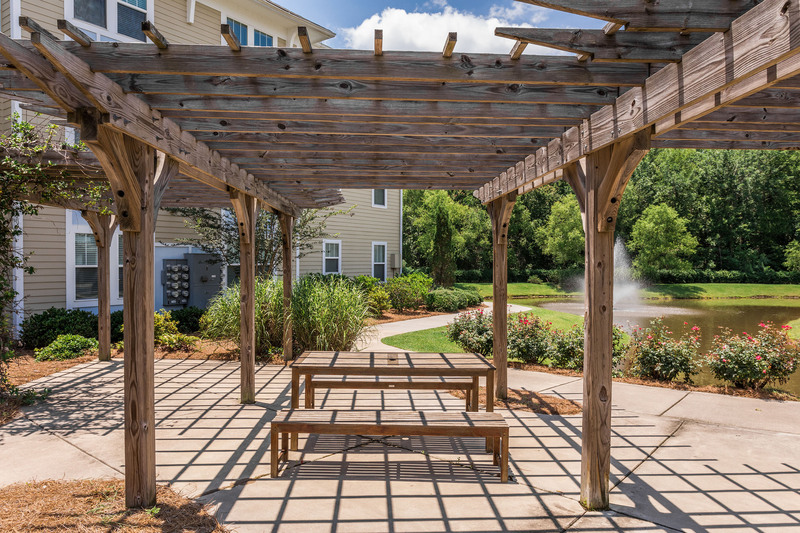 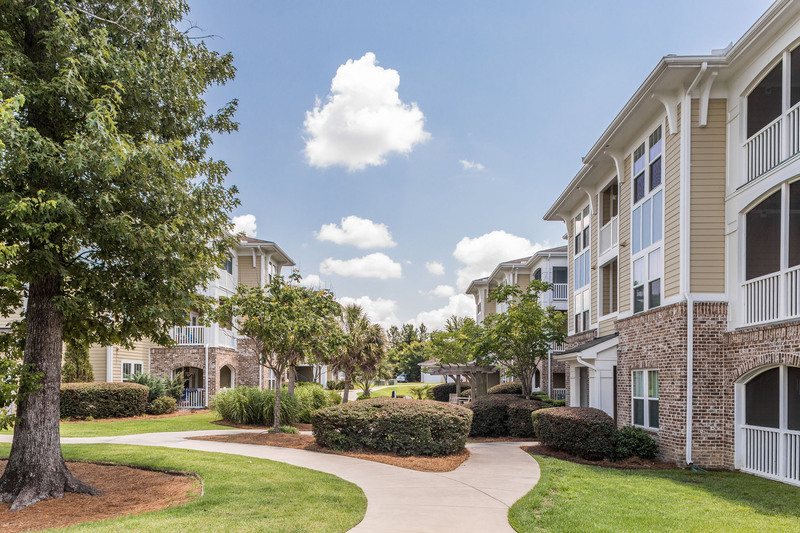 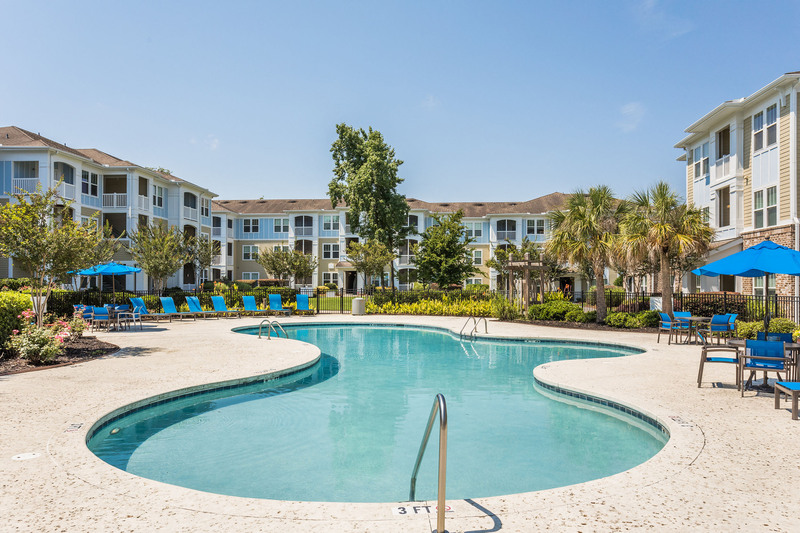 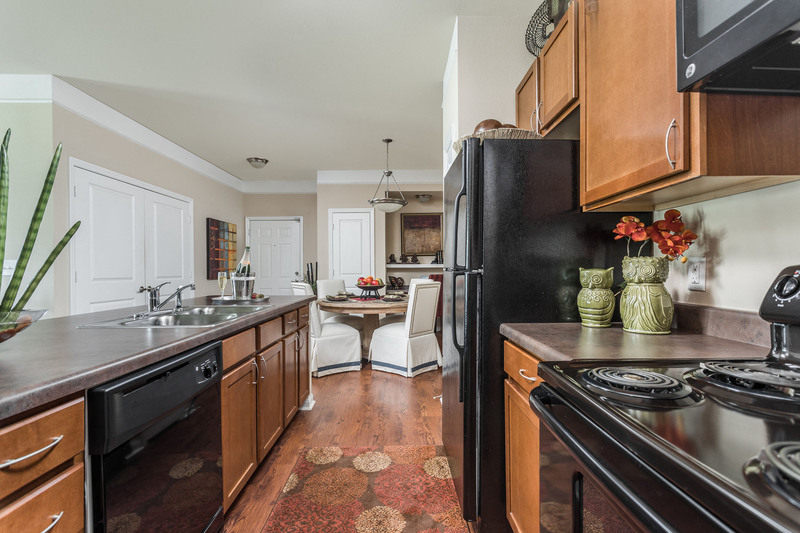 Developed in a setting of low country forest, St. James at Goose Creek is characterized by a combination of a great setting, amenity-rich design and convenience to transportation and job centers. 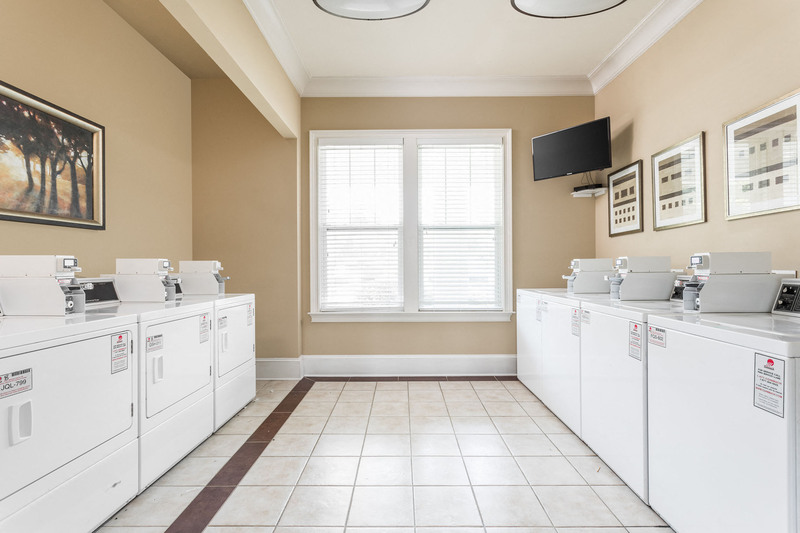 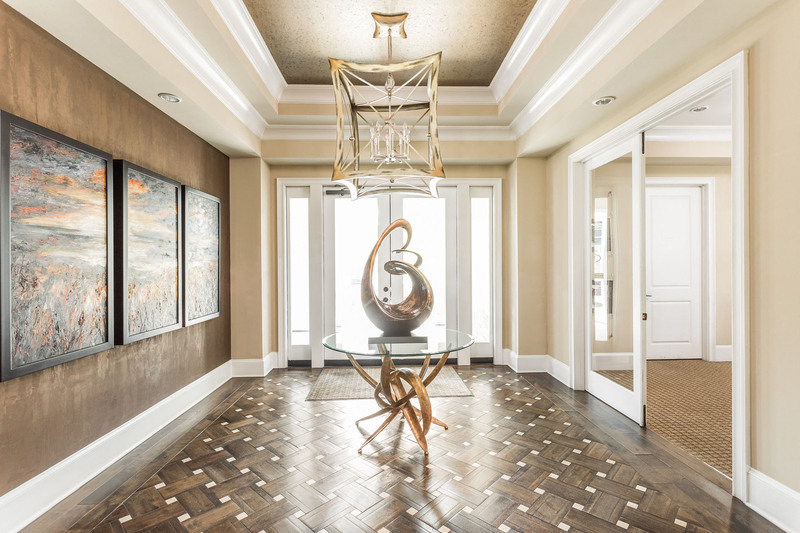 Designs include sophisticated interior finishes, 9-foot ceilings, garden/soaking tubs, modern black appliances, and generous walk-in closets. 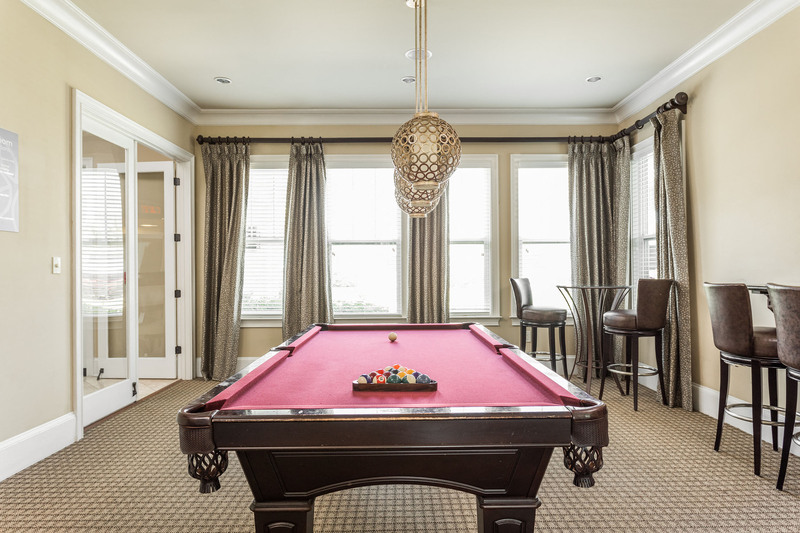 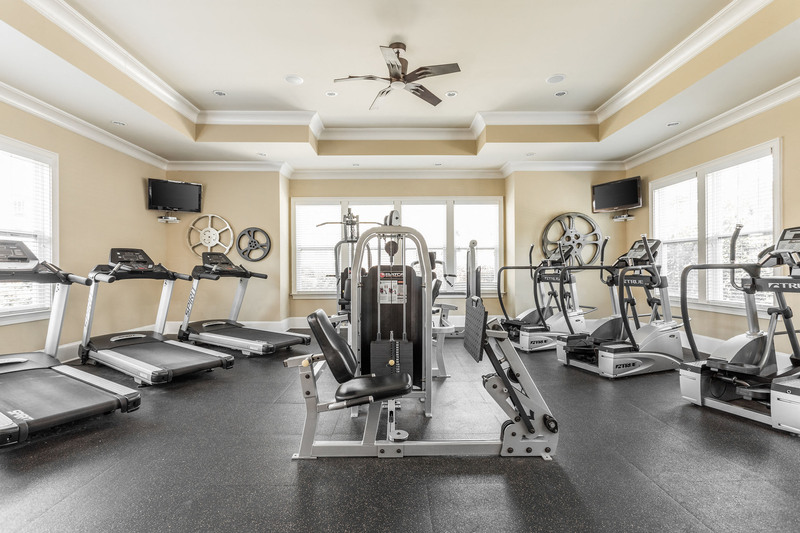 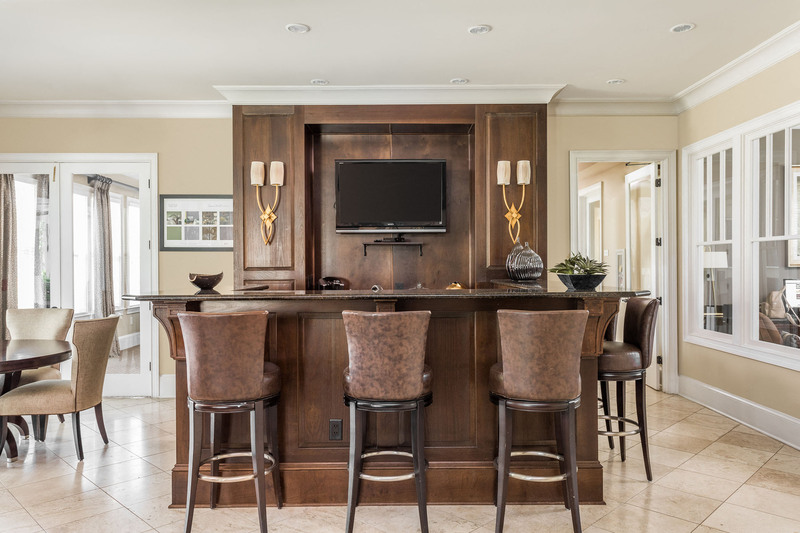 Amenities include a resort-style swimming pool, outdoor kitchen/grills/television, billiards room, and state-of-the-art fitness studio. 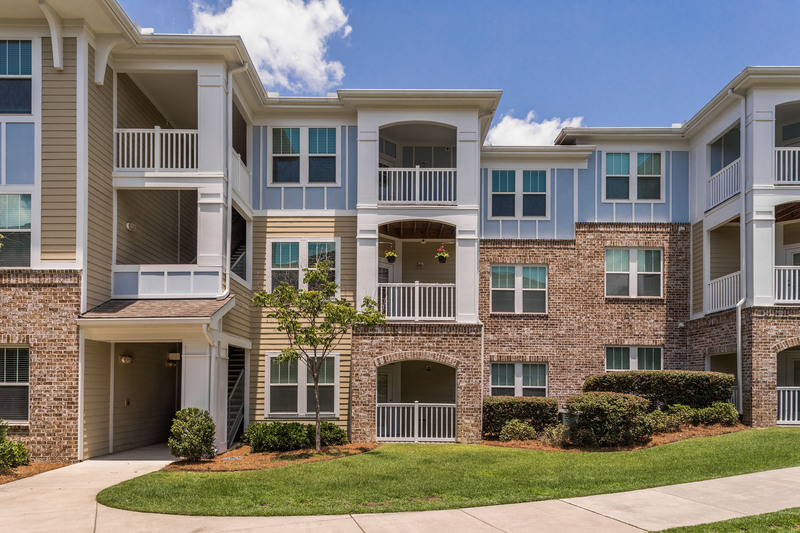 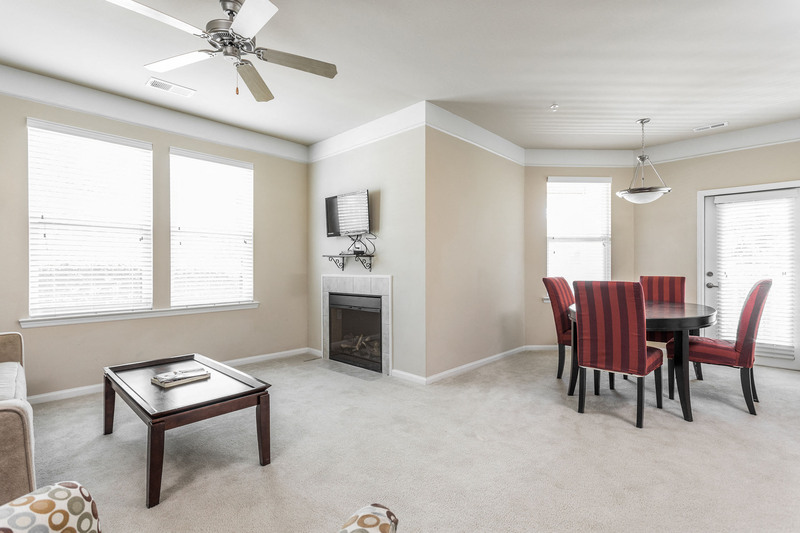 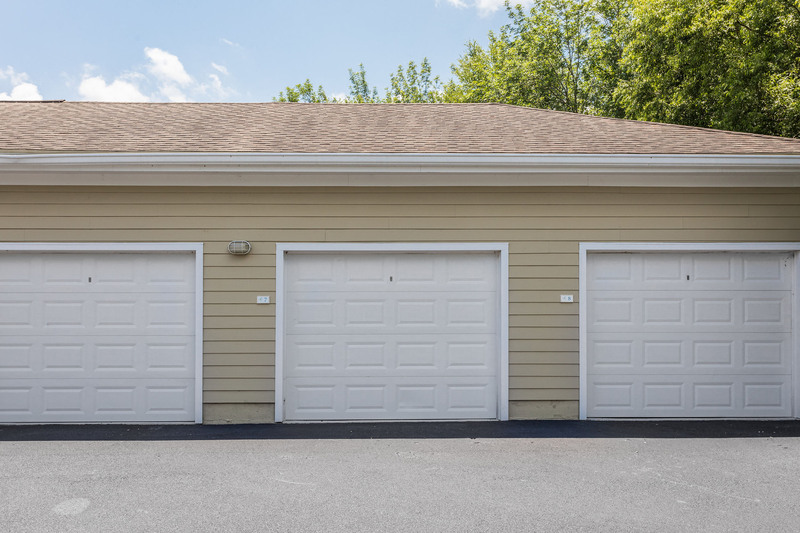 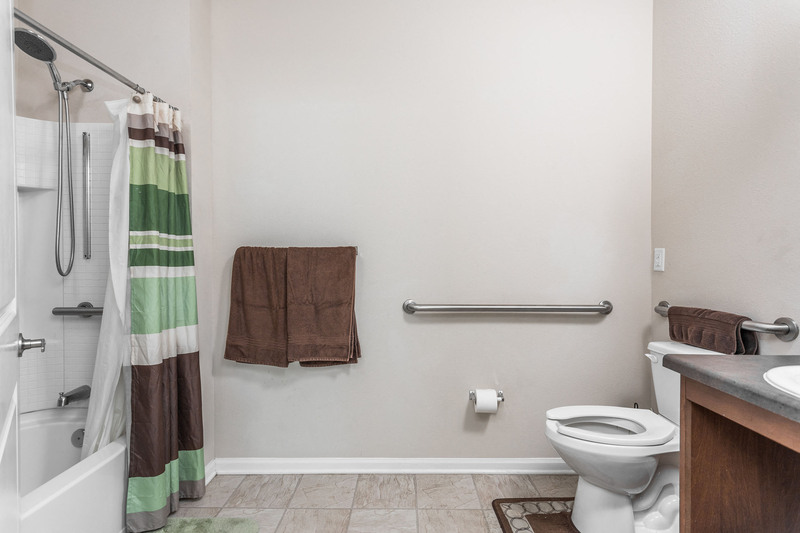 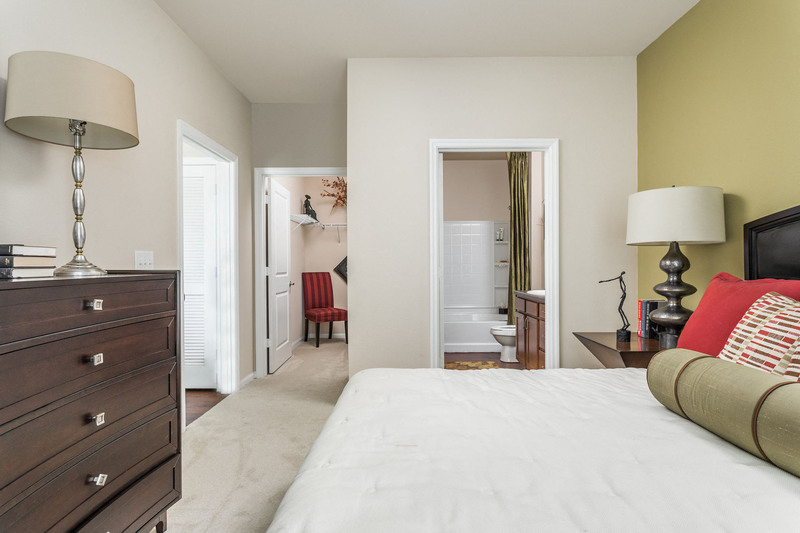 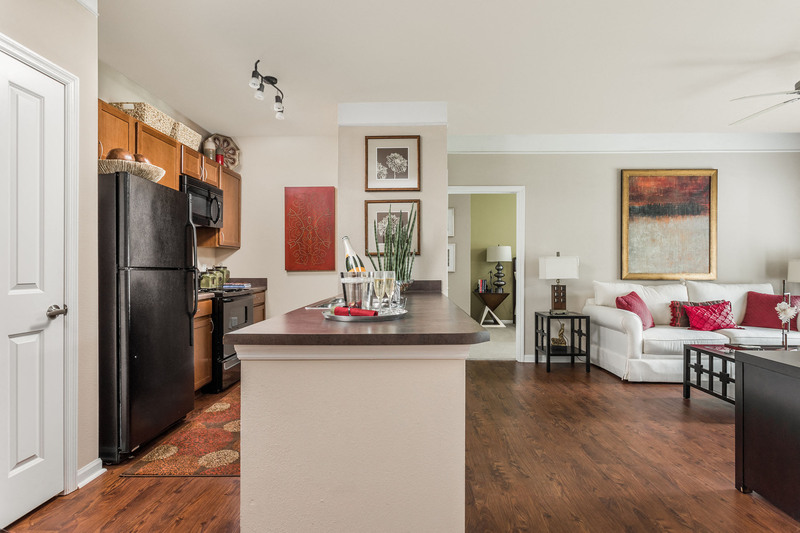 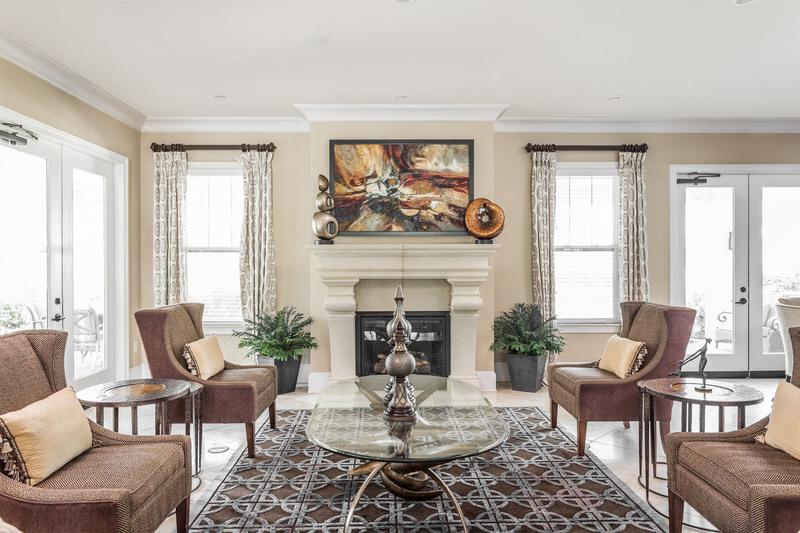 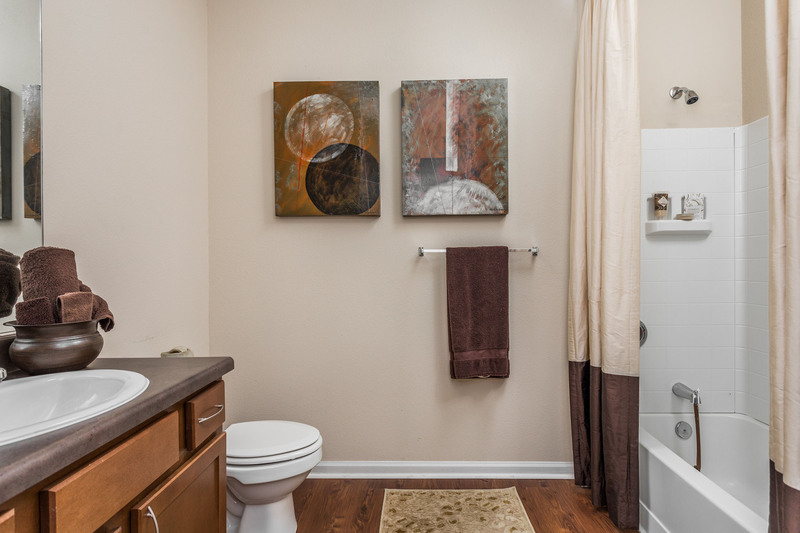 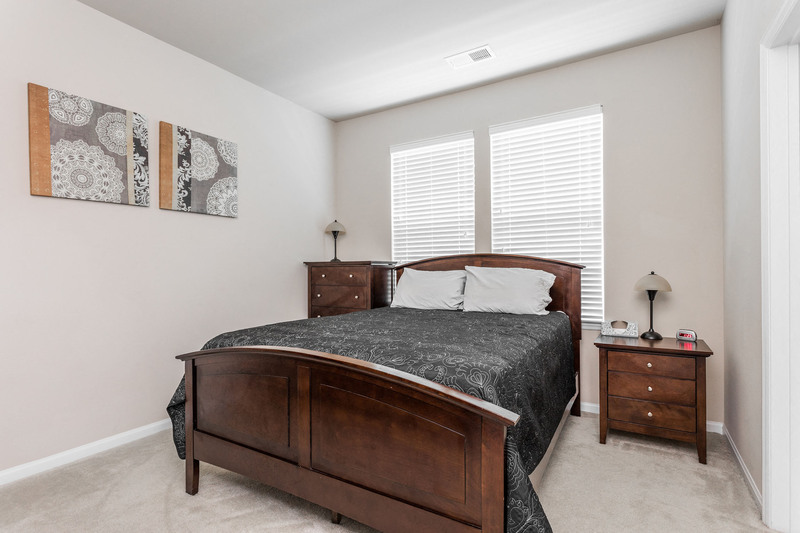 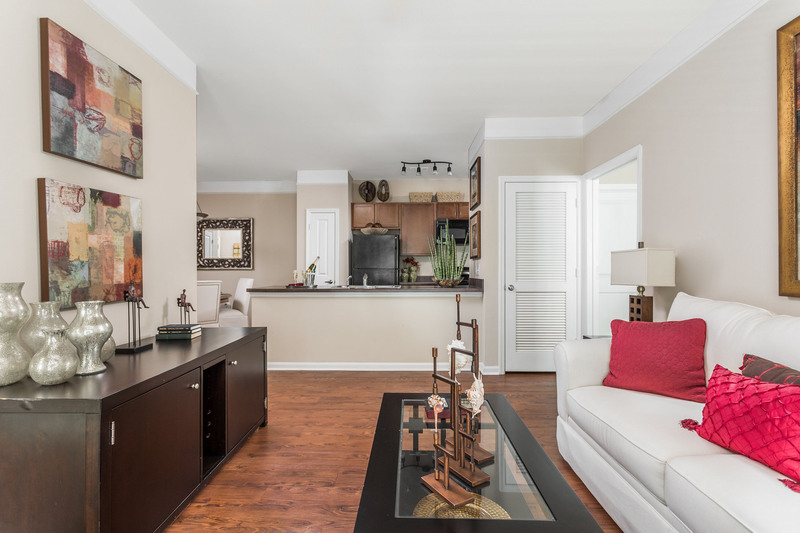 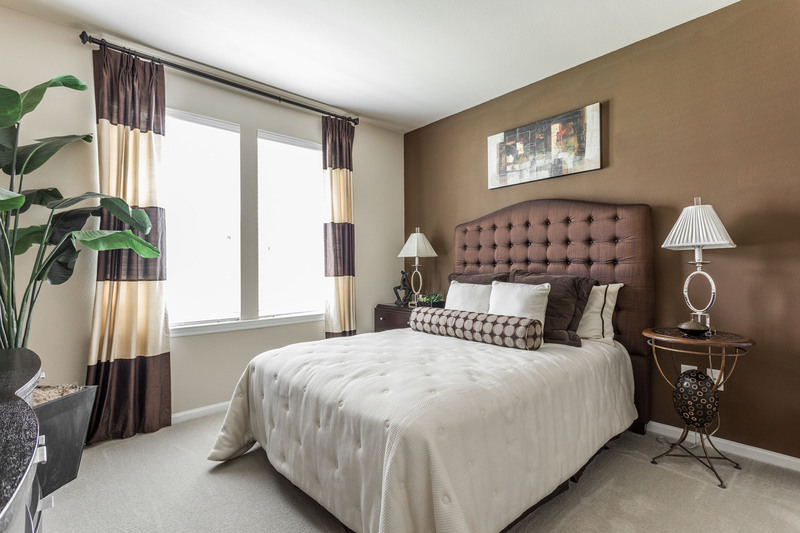 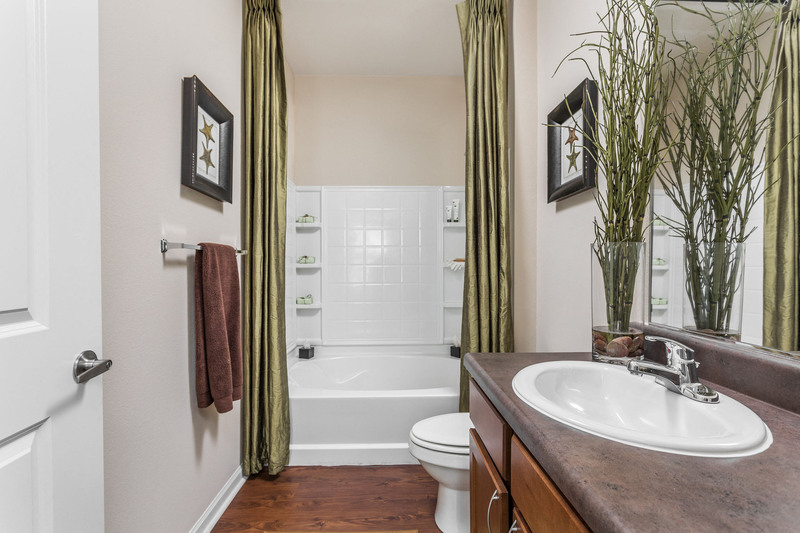 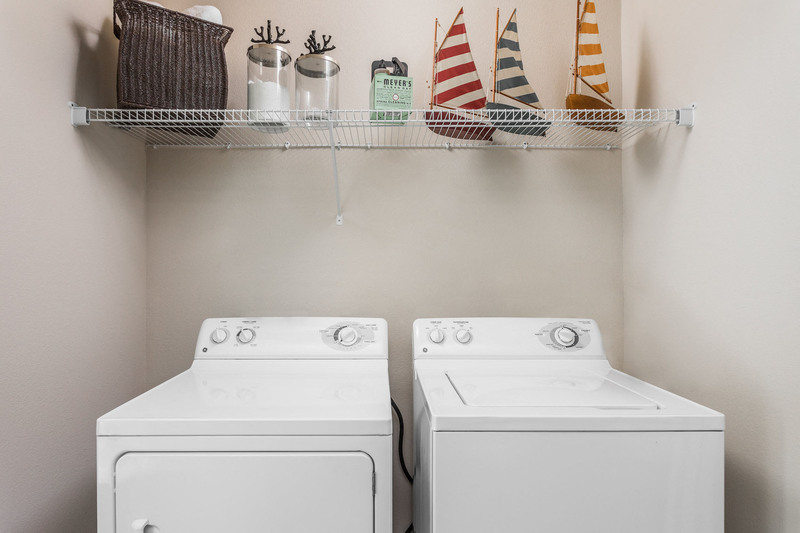 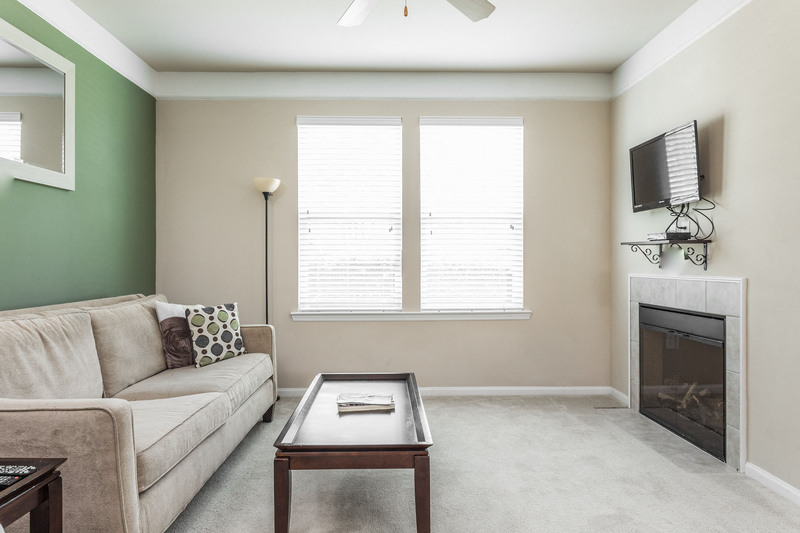 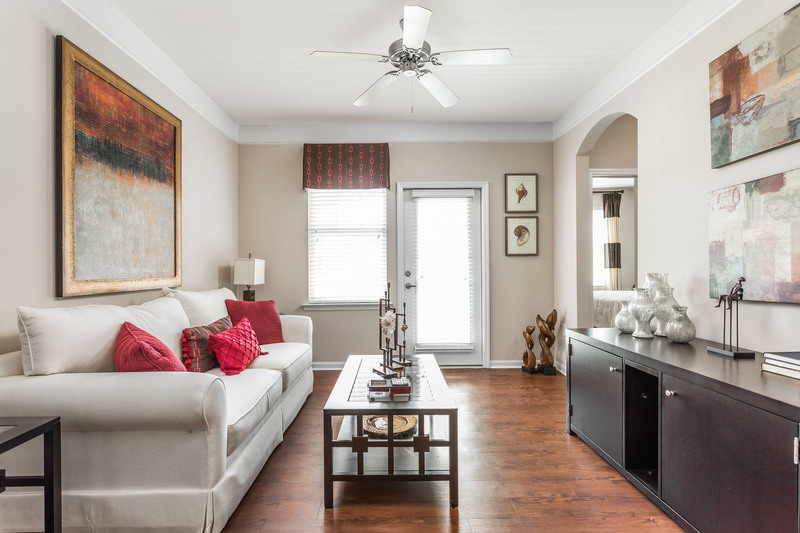 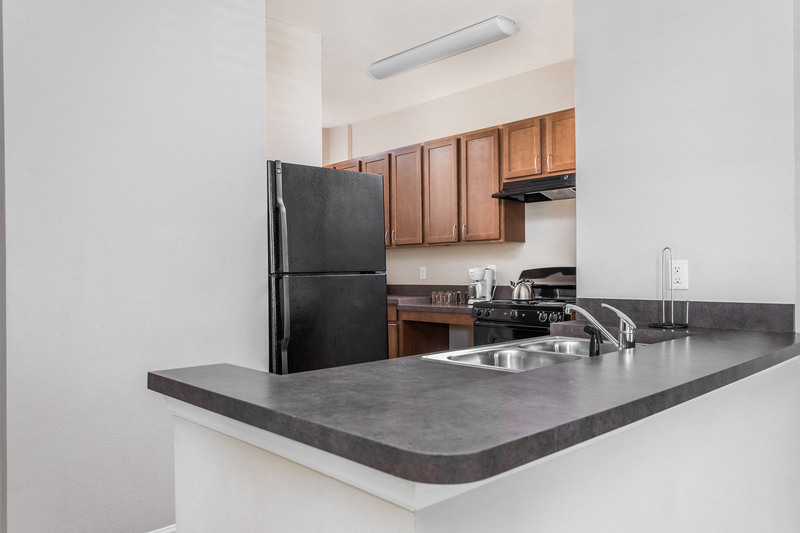 With seven different floor plans to choose from in one-bedroom, two-bedroom or three-bedroom styles, you will be able to choose the home that is just right for you.Contact us today! 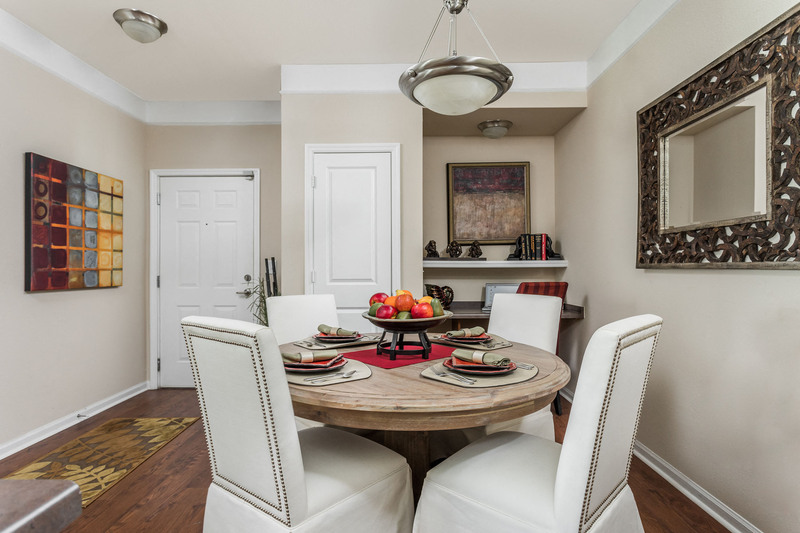 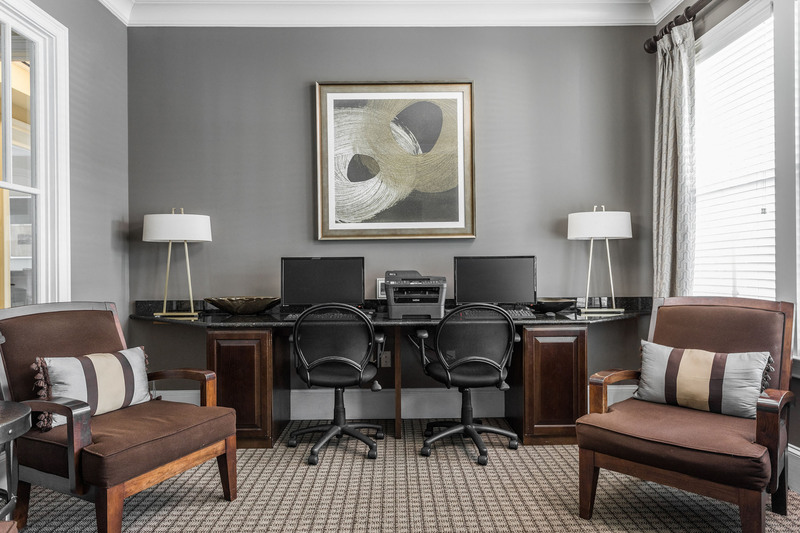 One of our friendly, professionally-trained leasing professionals will be happy to find the perfect new home for you.